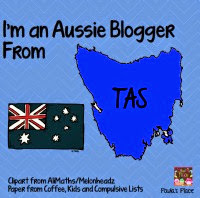 I have also been playing around with some digital papers or backgrounds as you can see in my preview background above. 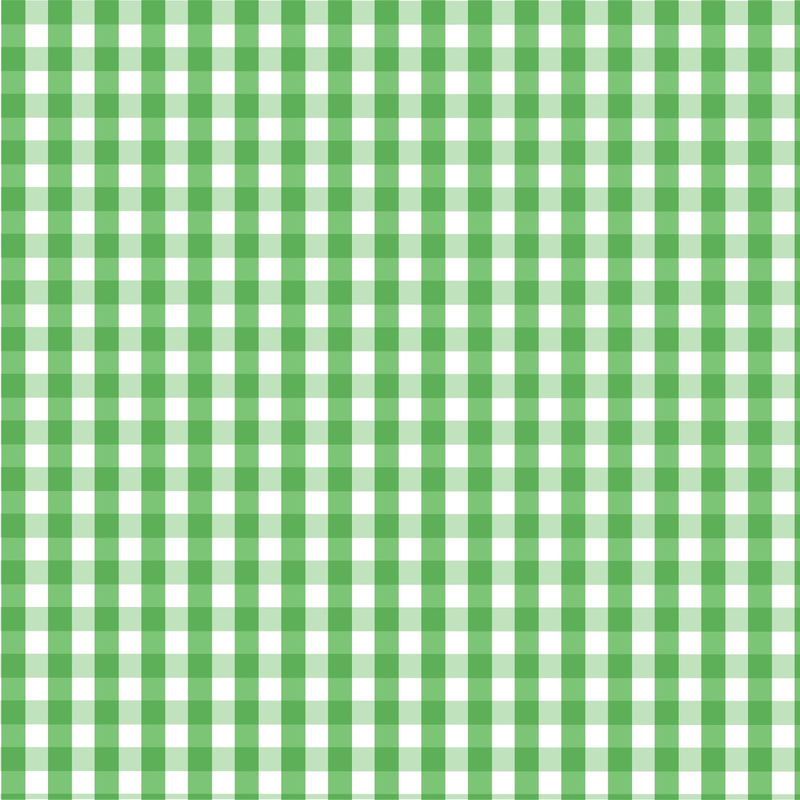 You can get a copy of this green gingham background for free here and if you like what you see why not check out the other colours and patterns here. These are 12x12 and 300 dpi papers available in large and small check but if there are some other colours you would like just let me know. 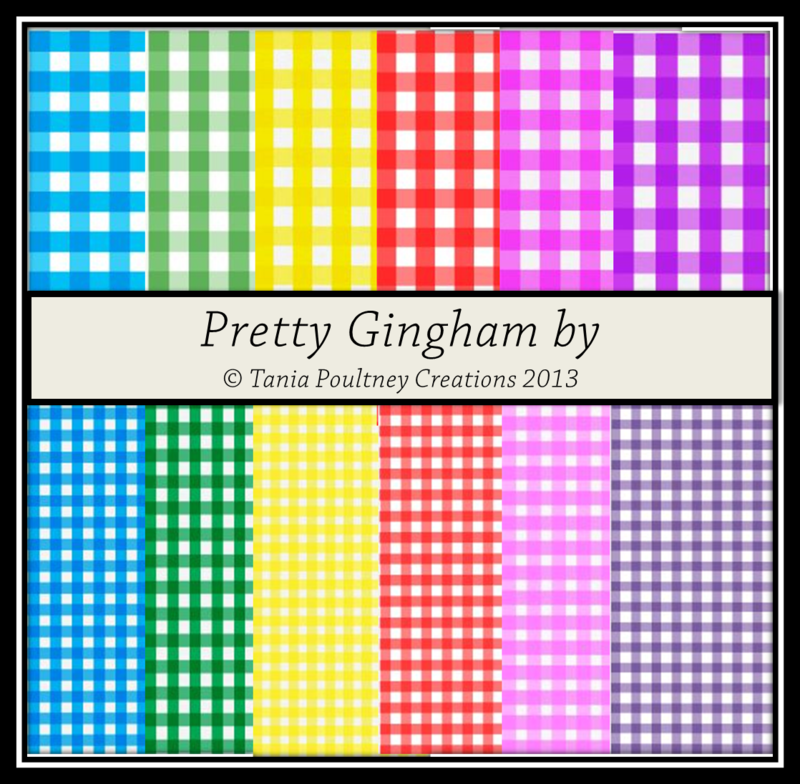 Making these gingham papers has reminded me of school uniforms, for Aussies most of us head back to the classrooms next week after the Australia Day weekend and I'm sure those teachers are all busy, busy, busy getting classrooms, resources and planning ready. Don't forget to take a little time for yourself in these next few hectic days.